WEST SACRAMENTO, CA. –The Sacramento River Cats got off to a slow start, falling behind 3-0 to the Round Rock Express Tuesday night at Raley Field. While Round Rock jumped out early, it was all River Cats from the sixth inning on as Sacramento scored seven unanswered runs on their way to the series sweep and ninth straight win. Trailing 4-2 in the bottom of the sixth, the River Cats took advantage of four hits, a walk, and a Round Rock error to score five times. Joaquin Arias and Brandon Hicks both doubled in the inning and Kevin Frandsen had a big bases-loaded single to drive in two. Frandsen came into tonight’s game hitting .312 with runners in scoring position and added to that number with his two-run single. Overall, the River Cats were 4-for-8 in the win with runners in scoring position. The team has struggled most of the season in such situations, but are 34-for-111 (.306) with runners in scoring position as a team over their last ten games. Sacramento continued to add on in the seventh inning with back-to-back, two-out home runs by Jarrett Parker and Mac Williamson. For Parker, the home run was his 18th of the season and for Williamson, it was his fourth with the River Cats and second in as many days. It was also the fourth time this season the River Cats have gone back-to-back. Parker was 3-for-4 with a double, home run, two RBI, and two runs scored on the night. Williamson, who went 2-for-2 with a career-high six RBI in last night’s win, was 1-for-4 with a home run and two runs scored tonight. The win gives Sacramento their first series sweep at home and third of the season. 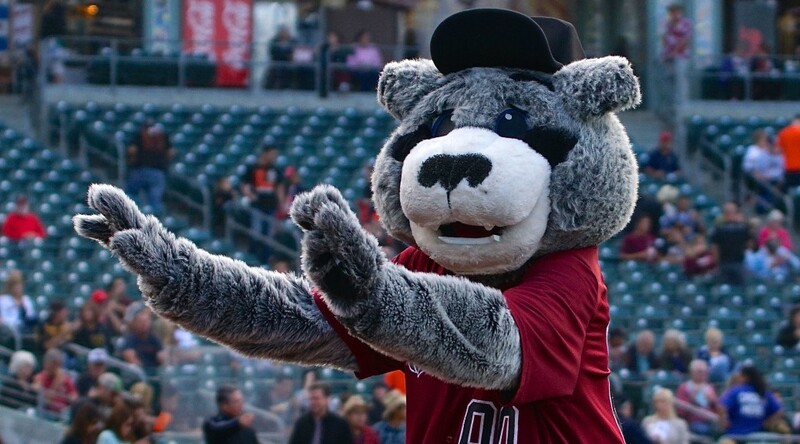 The River Cats swept the Oklahoma City Dodgers in OKC from 6/2 through 6/6 and just swept the Tacoma Rainiers in Tacoma in their last series (8/11-14). The win is also the ninth in a row for the River Cats, who are now just one win shy of matching the Sacramento franchise record. The River Cats have won 10 straight three times in their history, with the most recent taking place from August 26 through September 4 of the 2013 season. Sacramento will kick off the first of a four-game set against the New Orleans Zephyrs tomorrow night right here at Raley Field. 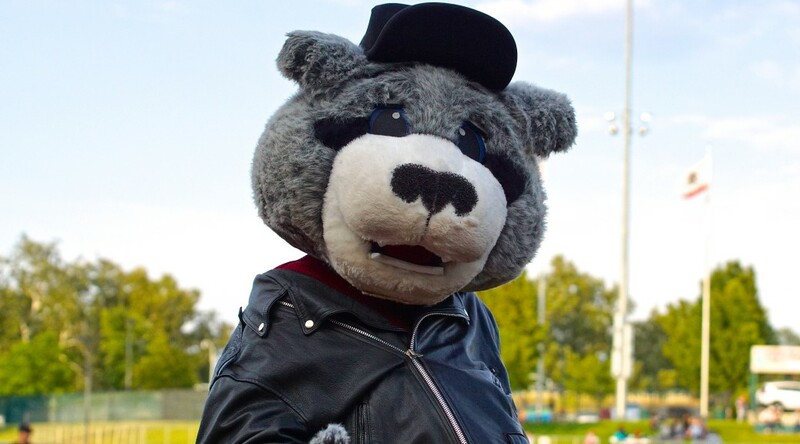 The River Cats trail the Zephyrs 33-35 in the all-time series, but New Orleans entered their game Tuesday night having lost their last nine straight. Taking the mound for the River Cats will be righty Tommy Hanson (1-5, 7.71) to face New Orleans’ right-hander Ivan Pineyro (0-1, 6.75). First pitch is set for 7:05 p.m. and the game can be heard live online at rivercats.com and on the air on ESPN 1320. WEST SACRAMENTO, CA. 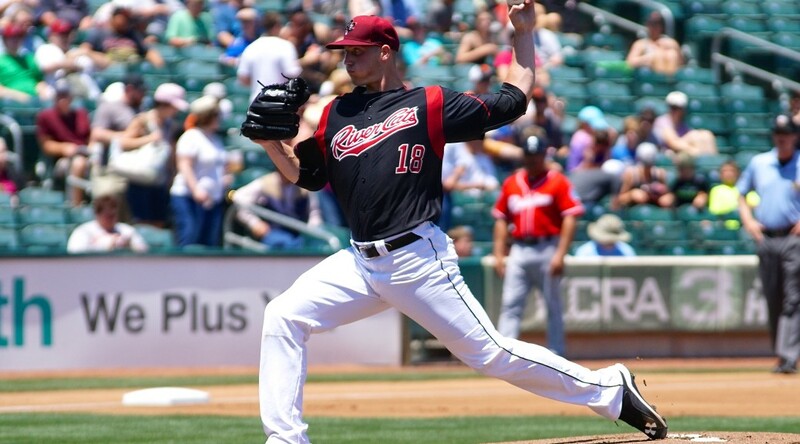 – The Sacramento River Cats had a number of headliners Monday night at Raley Field, but none of them were more impressive than the performance by Ty Blach. The young left-hander tossed a complete game, three-hit shutout for the River Cats as Sacramento rolled through Round Rock Express to their eighth straight win. On the other side of the ball, Mac Williamson led the offense in an 11-run outburst with a career night at the plate. Blach (11-10, 4.26) was masterful, allowing just three hits and two walks while striking out six en route to his first career nine-inning complete game shutout. He threw 117 pitches in the effort, 78 of them for strikes, and all of those pitches were working. Blach kept the ball consistently on the edges and kept Round Rock off balance all night by mixing his pitches. Blach has now made 24 starts and thrown a PCL-high 147.2 innings this season. He has gone at least six innings in 17 of those 24 starts and allowed one earned run or less in six. No complete game shutout is without its fair share of excellent defensive plays, and Blach was quick to point out the guys behind him. 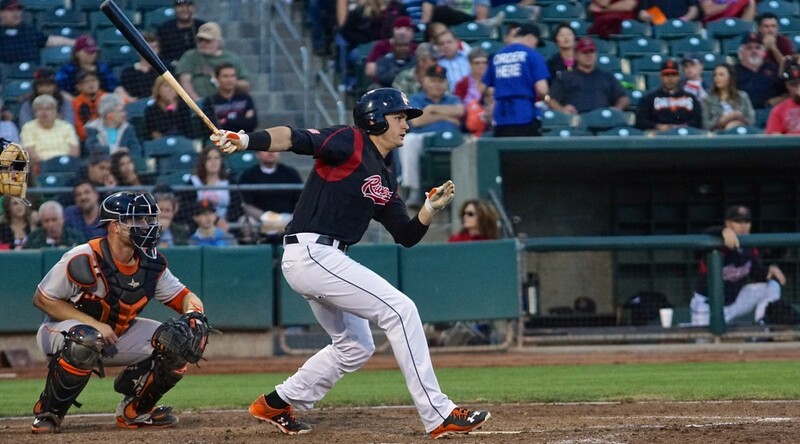 On a night where the River Cats pitching and defense were on point, the offense came along, too, exploding for 11 runs on 15 hits and setting a new season-high for runs scored at home this year. All nine River Cats starters recorded a hit, with five recording more than one. Six of the nine starters also scored at least one run. Leading the way was outfielder Mac Williamson, who reached base five times in the 11-0 rout. The powerful right-hander went 2-for-2 with a career-high six RBI. He roped a two-run double in the third inning and absolutely crushed a grand slam home run in the sixth. He also drew two walks, was hit by a pitch, and scored four runs. The River Cats will go for the sweep tomorrow night behind right-hander Chris Stratton (3-4, 3.62). Opposite him will be Round Rock’s right-hander Nick Martinez (0-0, 4.50). First pitch is set for 7:05 p.m. and the game can be heard live online at rivercats.com and on the air on ESPN 1320.